Drink your way to a more fabulous, glowing and healthy skin. I am sure you want to have that beautiful skin that glows like the girls you see in a magazine or the latest advertisement on television. You probably wonder at times why all or most of the celebrities have flawless skin. Wouldn't you be happy if you could get back that comely, innocent and lovely infant looks you once had? 1. 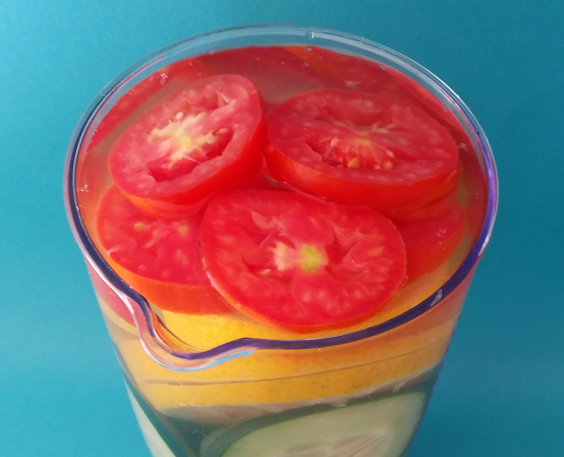 Food and water intake - This is one of the phrases that I normally hear when dealing with healthy glowing skin. The saying goes like this, "whatever you put in your body, will be what you get on the outside". 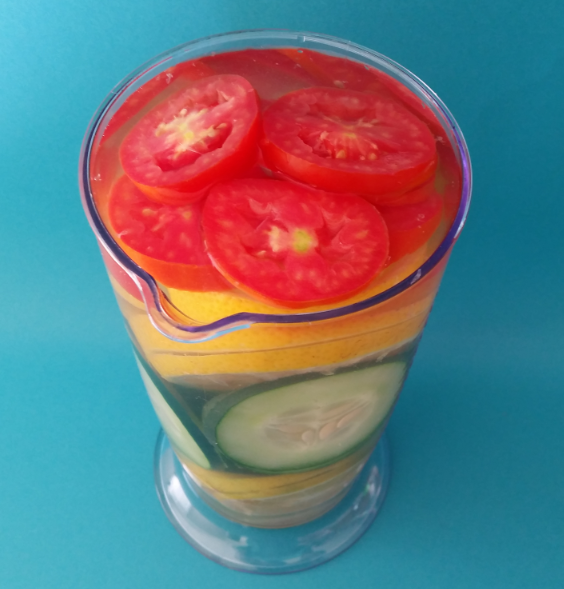 Having in mind that the things that are being consumed have health benefits, if you are consuming a lot of water, fruits, and vegetables, you will have in turn a healthy skin. So stay away from all those French fries, oily foods, alcohol, sugary stuff, caffeine, smoking, etc, you know all those things that are bad for health. 2. Stress - Since we have highlighted that one of the main causes of poor skin health is the incorrect intake of food and water. The next inside killer is none other than stress. According to a study from Livingnature, stress affects the body digestive system by causing the body to become acidic. This causes the body to become imbalanced and therefore; resulting in skin problems such as; dullness, oiliness, dryness, blemishes, weight loss, hormonal imbalances, insomnia (lack of sleep) etc. or a mixture of all these issues. 3. Exercise - The last point which I really want to bring out is the lack of exercise. Now if you don't use or utilize your muscles, you are surely going to lose them. Here is what is going to happen, have you ever wondered why some youngsters look like 50 years old? Come on, we are seriously writing. Kids in this generation or era have everything at their fingertip so much that manual labor is not done. However; it is the manual labor that will make you and not break you. Tightening of the skin is one of the most sought-after remedies next to eating healthy because everyone wants an attractive, gorgeous and ravishing skin tone. Remember this one thing: "prevention is better than cure". Alongside your exercise regime, THE NEW YEAR 2 DAYS SKIN BEAUTY DETOX WATER will defiantly assist you in getting that splendid and magnificent skin tone that you have been looking for. This water will revitalize and replenish your dull skin tone, bringing it to perfection. The ingredients will not only help you on the outside but due to the various compounds found within them, they will build and flush your system.. NOW THAT'S A PLUS... Do try it starting no later than today. it is simple yet reliable. 1. 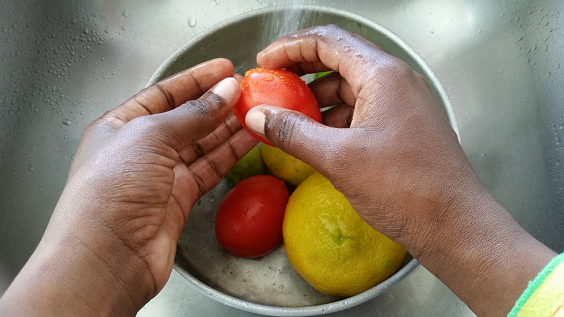 Properly wash fruits under running water in a bowl. 2. 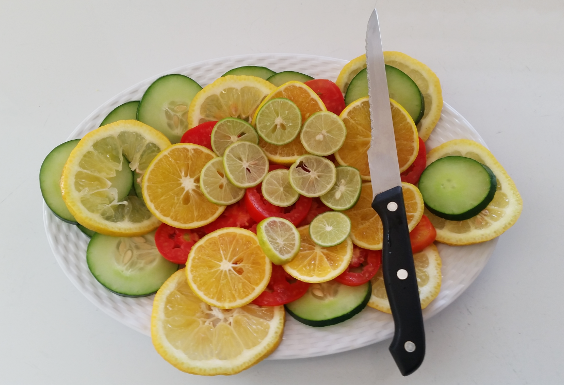 Use a sharp knife to carefully cut all your fruits into small slices. 3. 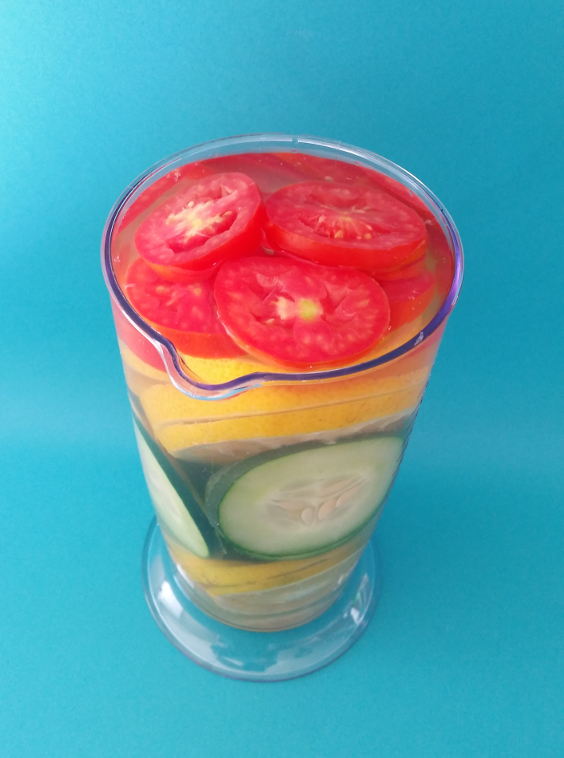 Add all sliced fruits into a large cup or container, fill it with water and place it into the cooler to sit for 1 to 2 hours before you drink. Repeat this process three days per week or as long as you want.